There's no doubt that our second longest standing firm member, Karen Muir, will be greatly missed. 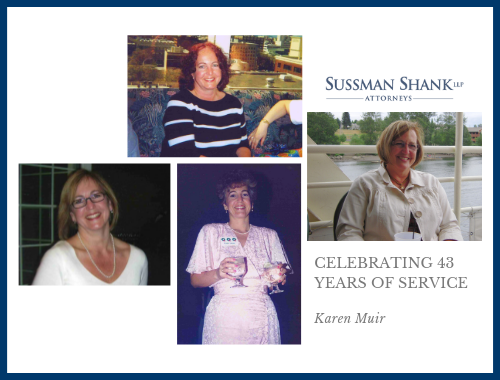 Karen has been a part of the Sussman Shank family since 1976, and in many ways has helped shape the firm into what it is today. Her work and dedication are a true contribution and result of our success. After 43 years (to the exact day!) as a dedicated Legal Assistant, Karen is retiring, and we reflect on her loyalty, influence, commitment, integrity, and longevity. Karen was a pioneer for our firm and the legal industry. She was a true professional with a deep understanding of the legal landscape and an appreciation for client service. Karen's substantial contributions in all departments of the firm and her dedication to service enhanced the culture of our law firm. The legal assistant role has evolved significantly over the years, and Karen has shared memories and stories of what her earlier days looked like with carbon copies, typewriters, shorthand notes, and lots of dictation. To our advantage, technology has changed and improved efficiencies inside a law firm, and legal assistants are able to support a greater number of attorneys. Karen has lived up to that challenge and supported five attorneys for a number of years in the litigation department. Karen's retirement marks the end of an era here at Sussman Shank. She was a mentor to many of us, but a friend to all of us. From all of us at Sussman Shank – we wish you all the best in your future endeavors. Retirement will surely offer you many new opportunities which we know you will embrace wholeheartedly, just like you did your work at Sussman Shank. "I started working with Karen 22 years ago. I was fresh out of law school and still had a full head of hair. Karen was my crutch. There was so much I didn't know about the practice of law that she taught me. The best way to describe it is that Karen was my work mother. She took me under her wing and helped make me the lawyer I am today. It was always a pleasure working with her. She always was professional and represented the firm in a very positive way. I am lucky to have worked with her and wish it was not coming to an end. We will miss her." "As the only one here who was with the firm when Karen started, it is not hard to believe that she remained the competent, confident, recent high school grad who arrived here. There was never any doubt from the beginning that if you entrusted any task or project to Karen, it would get done timely, completely, and excellently. 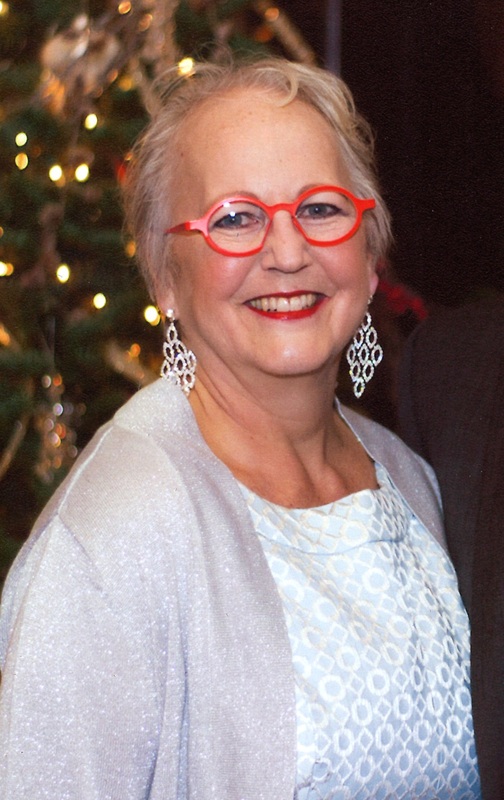 She is one of the cornerstones of the staff who helped the firm grow from the small one she joined 43 years ago to what Sussman Shank is today." "Every good team requires a rough framer and a finishing carpenter. I am the rough framer and Karen the finishing carpenter. She follows behind me correcting all my mistakes and making the end product look good." "I have known Karen for nearly 40 years—from the time she was carrying twins to today. Karen is an exceptional individual, steeped in talent, and dedicated to SSLLP. She is funny, warm, and engaging. I sincerely hope Karen enjoys her retirement and her grandchildren, but we also want her to come back and temp from time to time so we can all keep track of her. Enjoy, Karen. You've earned it." "Karen is the person I count on to tell me the correct use of further versus farther. Karen is the person other legal assistants count on for how to file a pleading in a remote county with very peculiar rules. Karen is the person that can remember a case from fifteen years ago, in which we drafted a motion on a similar issue that we are encountering today. Karen is the person who can tell you the name of the legal assistant who retired 15 years ago, and what that person is doing today. Karen is an institution here at Sussman Shank, and her knowledge and her bubbly personality will be missed." "Karen is always on top of everything. She's also incredibly supportive. I have really valued my time working with her." "My favorite memory of Karen is her positive attitude, that she has all the time, and her kindness towards everyone. I really enjoyed working with Karen. I will also miss talking with Karen about the Trail Blazers—she is a great fan of the team!" "Karen made my team and me feel most comfortable in our transition to Sussman! 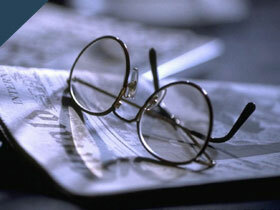 Very knowledgeable and perceptive." "I can't say enough good things about Karen. She was really helpful to me when I started with the firm right out of law school. She always had the answer or knew where to get it on just about anything you asked her. She has been not only a trusted colleague and friend for over 30 years, but also one of the nicest people you will ever meet." "Karen is cheerful, but always practical, even in tough circumstances. Her legal knowledge and experience is beyond compare. She knows where the bones are buried, but is always discreet." "From day one when I arrived 17 plus years ago, Karen has been an integral part of making SSLLP what it is. Her knowledge, work ethic, passion, humor, compassion, and smile make SSLLP, and Planet Earth, a much better place. Not having Karen here day-to-day will, undoubtedly, be a substantial loss for us, both because she will not be there to ask "how do we do this?" but also that sense of humor ( ALTHOUGH, I might not miss her counting how many times I come to the peanut M&M dispenser each day, and reminding me which tour I am on). Karen, thank you for the memories, thank you for the life energy you have expended on us, and thank you for your guidance. Good luck with your "graduation." Stop back in (or temp) keep us on our toes, and remind me which tour I'm on. I will be out of the office for your graduation party, but my heart is with you." "What I have always valued most about Karen is she is a people person. People matter the most to her. Karen is always concerned that the people around her are doing well, and if someone is not, Karen is the first to jump in and help in any way she can. And I will miss my daily dose of Karen's infectious positive attitude and outlook on life. If ever there was a can-do attitude, Karen possesses it. Sussman Shank is losing a small piece of its identity with Karen's retirement. We will miss her in many more ways than any of us can possibly imagine. But I have the highest hopes that Karen (and Jim) will have a wonderful, long, and rewarding retirement – she has earned it 100 times over. Best wishes Karen." "Karen has been an invaluable member of the firm for the last 43 years. She has been a tremendous influence on our culture with her professionalism, work ethic, and pride in her work product. Karen always strived to learn more and was eager to help out. But most importantly, Karen's day-to-day approach followed the golden rule: to treat others how you want to be treated. I wish Karen and Jim only the best as they move on to the next chapter of their life. Congratulations!" I first met Karen in November, 1982. I was the firm's new law clerk. Karen was the firm's young "legal secretary",- a new mother out on maternity leave after the birth of her daughters. That was the beginning of a friendship that continues to this day. Over the years I have been privileged to know Karen, Jim and the family and share our life experiences along the way. We all will miss our friend, - and we all wish Karen, Jim and the family the very best.